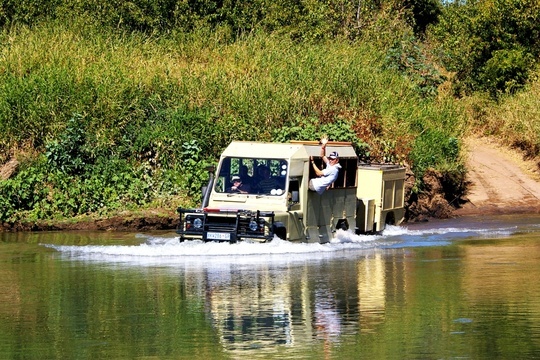 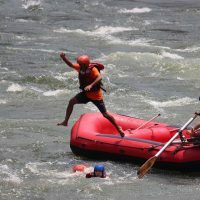 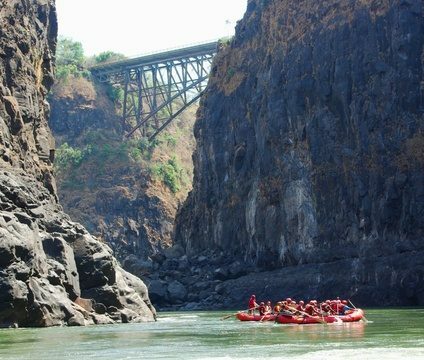 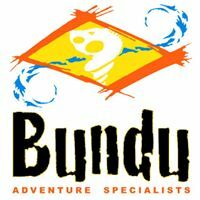 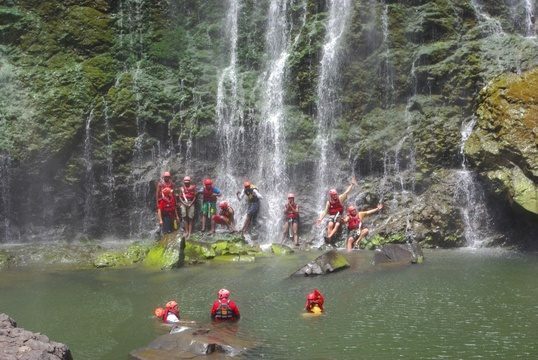 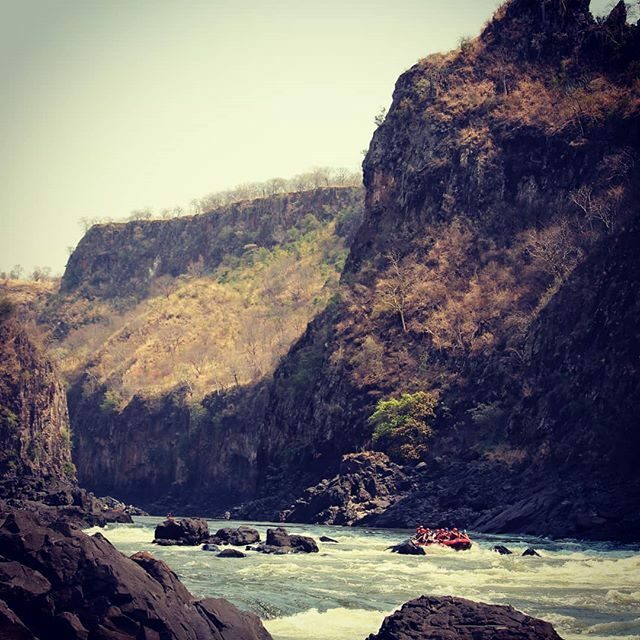 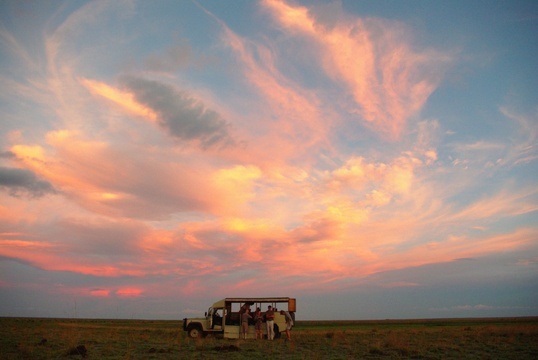 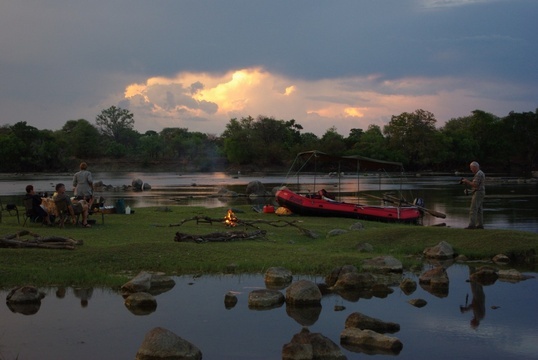 Bundu Adventures started operating in July 1996 in Livingstone as a white water rafting operator. 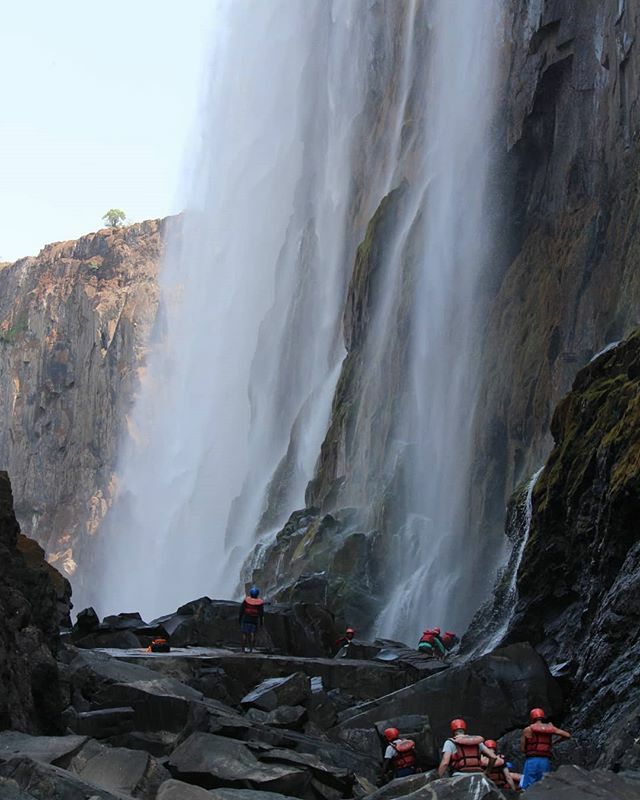 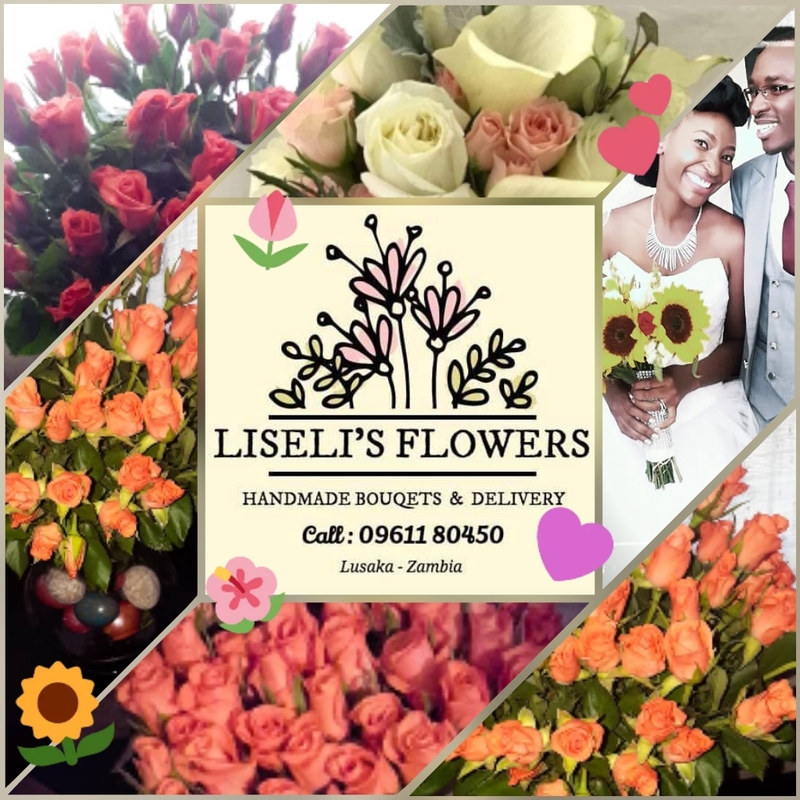 Our knowledge and experience of the travel industry over the past years have resulted in contacts in many areas of the tourism industry and we are proud today to be recognised as one of the main tourism companies in Zambia. 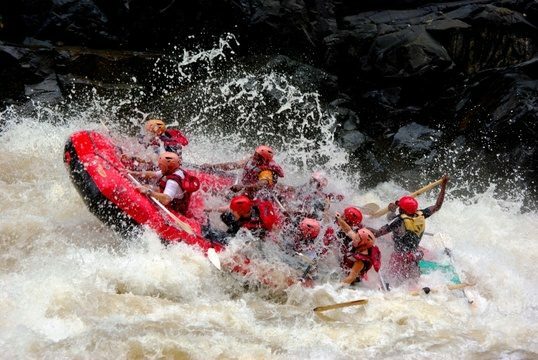 Be assured that we don’t compromise on safety issues on the river. 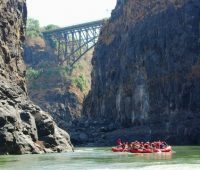 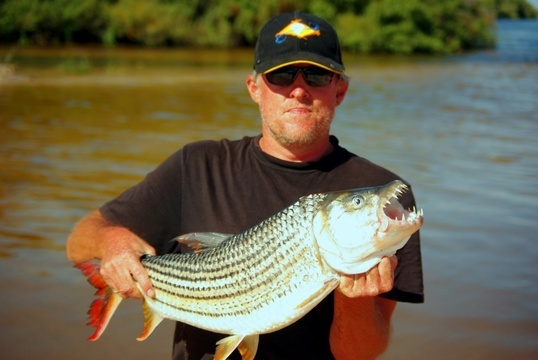 Our trip leaders are the most experienced guides around: some with 15 years rafting on the mighty Zambezi.